In an active learning class, the instructor replaces a portion of lecture with activities for students to solve problems, collaboratively analyze course material, and reflect and get feedback on their level of understanding. 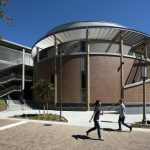 Why has UCI prioritized active learning? 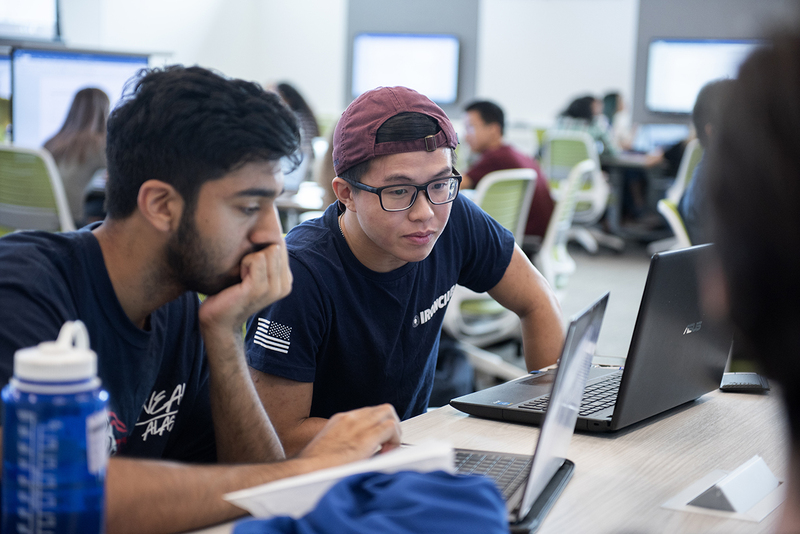 UCI is proud of its diverse undergraduate student population. More than 25% of our students are Hispanic / Latin@, and more than 50% are first-generation. Our faculty are top-tier researchers and want to be as effective at teaching as they are in their scholarship. Current evidence indicates that teaching actively improves student outcomes, particularly in difficult courses and for a broader range of students. 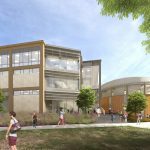 Our campus community is proud that our newest classroom building encapsulates a major pillar of our strategic plan: to lead the nation in use and generation of evidence-based teaching approaches in higher education. Eddy, S.L. and Hogan, K.A., 2014. Getting under the hood: how and for whom does increasing course structure work?. CBE—Life Sciences Education, 13(3), pp.453-468. Freeman, S., Eddy, S. L., McDonough, M., Smith, M. K., Okoroafor, N., Jordt, H., & Wenderoth, M. P. (2014). Active learning increases student performance in science, engineering, and mathematics.Proceedings of the National Academy of Sciences, 111(23), 8410-8415.